← Arriba el carnestoltes indignat al Parc Güell! 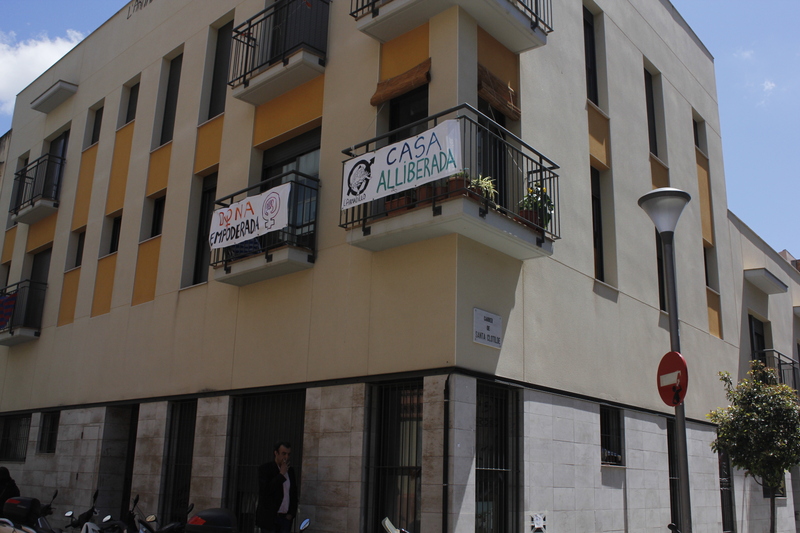 This entry was posted in Noticies and tagged educació, retallades. Bookmark the permalink.